I am writing this blog from Argentina. While all over Europe teenagers are marching for a better climate, wrapped in scarfs against the cold, I am sitting behind my laptop with flip-flops on. In Córdoba, my second home, where I found the love of my life almost 10 years ago. And although I have lost my heart and soul to both Gabriel as well as this amazing country, there is always this one little burden: the 11.411 kilometers that I have to make in order to see my family in law and friends. The first time – about one and half year ago – that I calculated my carbon footprint I was shocked. If everyone would live like me, we would need 3.5 Earths! Step by step I have been able to bring this down to 2.0 Earths. A lot better compared to the average Dutch person, who needs 3.6 Earths, but it is still too much. And the main cause is that such a big part of my life takes place at the other side of the ocean. A return trip from the Netherlands to Argentina costs 0.7 Earths. Holy moly! Although “stuff” and “meat” have the biggest impact on the Earth, according to the book “The hidden impact” (currently only available in Dutch) the environmental consequences of transportation are huge as well. And especially if you take the plane. A little reminder… why is too much carbon harmful? Each time we get into our car, or board an airplane, we contribute to the emission of greenhouse gases, of which CO2 is the most well-known. CO2, often referred to as carbon, is a major influence on the temperature on Earth and the “global warming” effect. 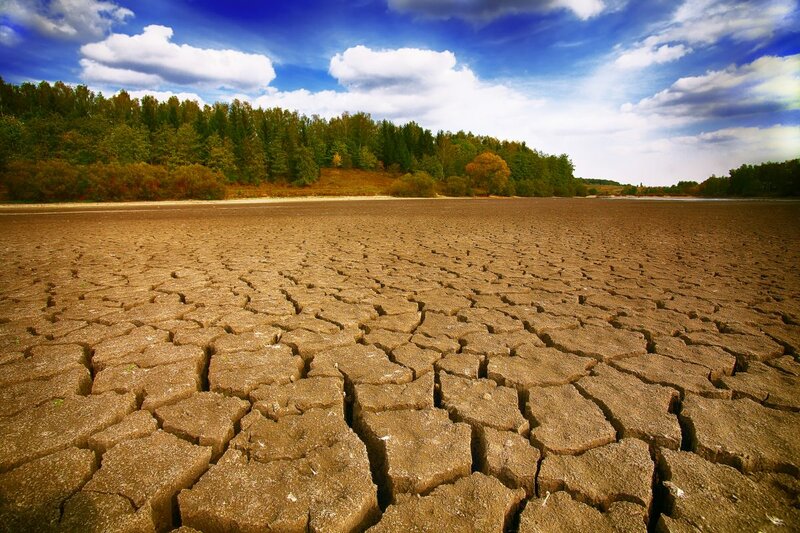 The higher temperature on our planet causes ecosystems to collapse (a.o. insect species that are crucial for pollination to grow food go extinct), extreme droughts, floods and hunger. And that’s not some sciense fiction scenario: scientists rang the alarm bell last year in October, that we must act NOW to limit climate change catastrophe. What makes flying so bad for the environment? Greenhouse gases are more harmful at a height of 10 kilometers than on the ground. Airplanes allow us to travel to far-off places, that are too difficult – sometimes even impossible – to reach with methods other than planes. We make more kilometers traveling by plane, which means more negative impact. 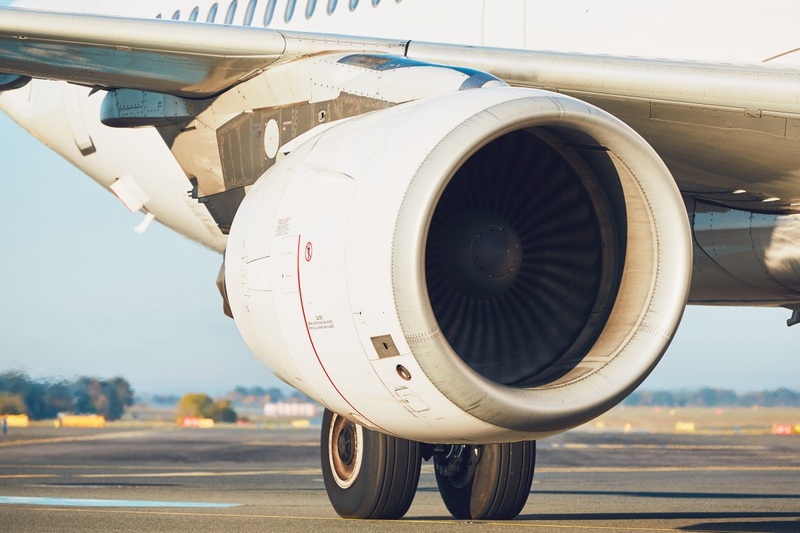 A plane on average emits 297 grams of carbon per passenger per kilometer (source: co2emissiefactoren.nl). A car on the other side emits 220 grams of carbon per vehicle per kilometer. So especially if you share the car with more than 1 passenger, opting for this way of transportation quickly becomes much eco-friendlier. Add the fact that by car you usually don’t travel as far as with the plane and you’ve got your difference. If I make a simplified calculation (I do not include the stop-over that we made in Brazil and calculate the distance as if the plane would pick me up at my door and drop me off at the house of my in-laws), my negative impact is 11.411 kilometer multiplied by 297 grams = 3.389 kilo of carbon. And that’s only one-way. Díos mio! That’s staggering, especially when you realize that the average global citizen emits 3.400 kilos of carbon in an entire year. With one single flight, I emit nearly as much carbon as the average global citizen in an entire year. The only TRUE eco-friendly option to fly is… Well… not to fly. Which for me – at this moment – isn’t an option. Not seeing my family in law, not seeing my friends in Argentina, it would just be too hard to give up. So what’s the second-best alternative? To compensate the carbon emissions of your flight. This means that in one way or another you eliminate the carbon you emitted, somewhere else in the world. You can plant trees, invest in clean cooking techniques or green energy. Or, just like I did in this case, by planting bamboo in Uganda. 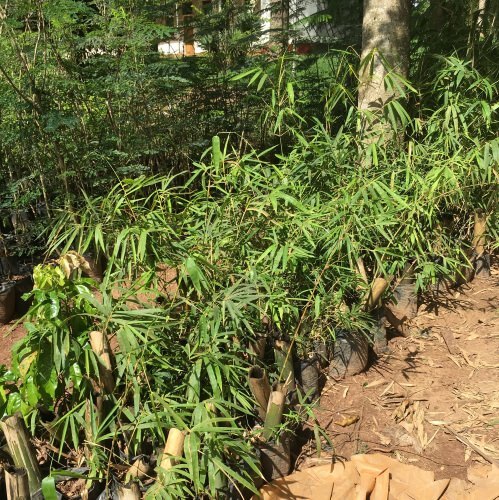 Planting bamboo in Uganda to fight climate change – how does this work? 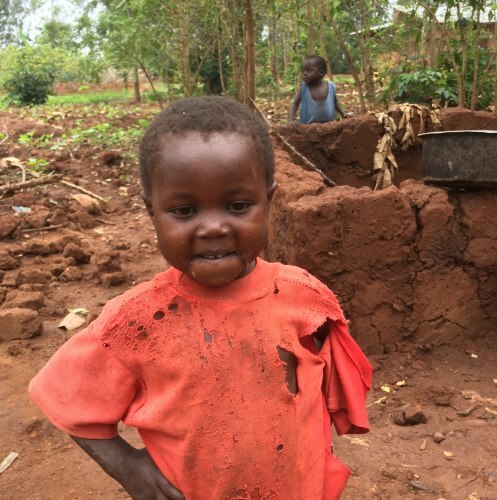 A couple of months, ago, I got in touch with the creators of Bamboo Village Uganda. They were looking for someone who could help them build their website. 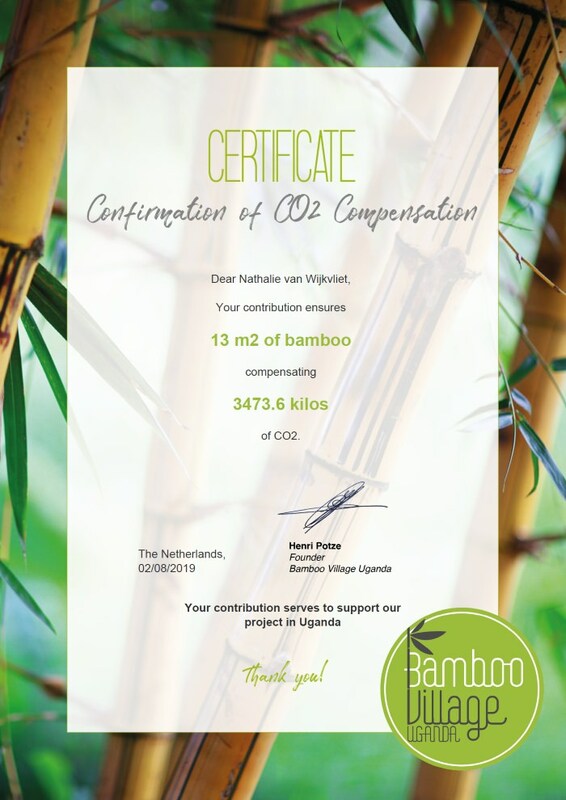 I was more than happy to participate in such a great project and got to know the details of how you can compensate your carbon footprint by planting bamboo in Uganda. Bamboo Village Uganda fights against climate change by planting bamboo and battles poverty at the same time, by building houses (made of bamboo obviously) and through the creation of fair paid jobs. You’ll kill two birds with one stone by joining the project. Good for the planet, good for the people! Bamboo acts as a natural carbon “sink”, just like trees and the ocean. It captures and stores the carbon that we emit with all our daily activities. More bamboo means less carbon in the air. So bamboo filters carbon out of the air. Not literally at the spot where your flight emitted it, but it helps to restore the overall global balance. Bamboo grows incredibly fast. There are species that grow up to 121 centimeters a day! 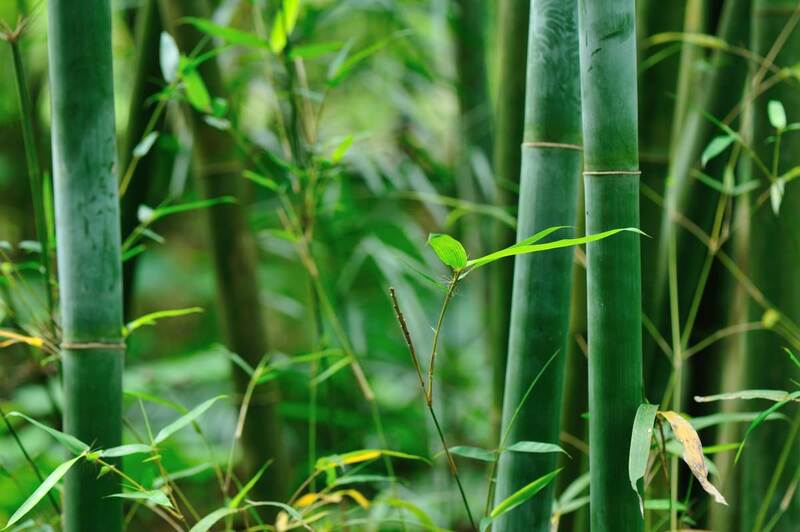 Bamboo plants have a long lifespan and can live up to 120 years. 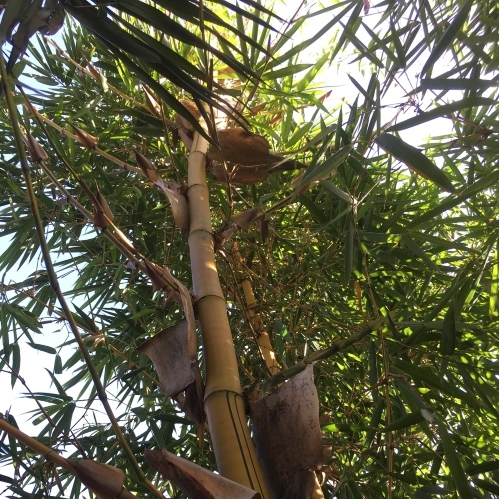 Maintenance cost are relatively low and the bamboo plants generate new bamboo shoots after being cut. This makes bamboo a relatively cheap option to compensate your carbon footprint. How much bamboo do I need to plant? For the sake of “practice what you preach” I decided to compensate my flight by participating in Bamboo Village Uganda. My flight TO Argentina to be clear. I will seach for another project for the return flight. I like to support different projects and it also gives me the opportunity to compare the different options. Compensating my flight starts with a little calculation, because how much bamboo do I need to compensate over 10.000 kilometers made by plane? According to the creators of Bamboo Village Uganda, 1 square meter of bamboo can compensate 267,2 kilos of CO2. To compensate the carbon emissions of my flight to Argentina, I need 3.389 / 267,2 = 12,68 square meter of bamboo. Rounding this up, it would take 13 square meters of bamboo to compensate for the carbon I emitted traveling from the Netherlands to Argentina. At Bamboo Village Uganda, this costs €69,42. They use the money to plant and grow the bamboo and to build houses for the people living in the village. 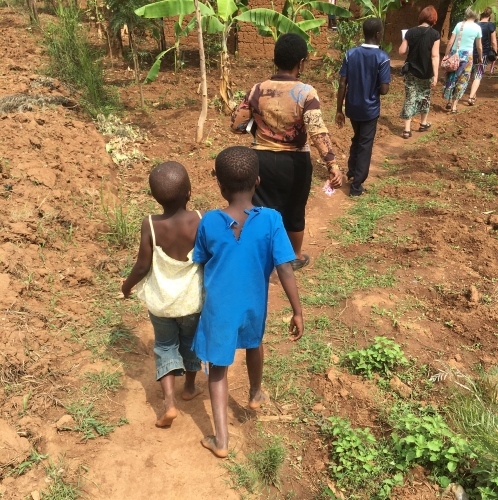 If you want, you also have an option to double or triple your donation, to help speed up the construction of the houses and to create additional job opportunities. The “naked” CO2 option was the best fit for me this time. How do I buy bamboo? Buying the bamboo is really easy. On this page I added 13 (virtual) square meters to my shopping cart. After completing the payment, I got this cool digital certificate to keep as a memory of my participation. Eventhough LOWERING your carbon footprint always is the best option by far, I am happy that initiatives such as Bamboo Village Uganda exist and enable you to compensate the part of your environmental impact that you can’t (or won’t) reduce. Did you ever compensate your carbon emissions? If so, let me know in the comments below!